If you've ever organised an event, you'll know how much pressure you're under to get it right the first time around. You need to manage crowd control in addition to back end preparation before the event happens. Of course, you can hire some help in the form of security managers and crew to ensure that there is no unruly behaviour from the public and that there is no overburdening problem with security on the final day. You will, however, be responsible for the security of the event as a whole and assume the responsibility for the entire event should an untoward event ever happen. As an organiser, you need to be vigilant and have all the help you can get. 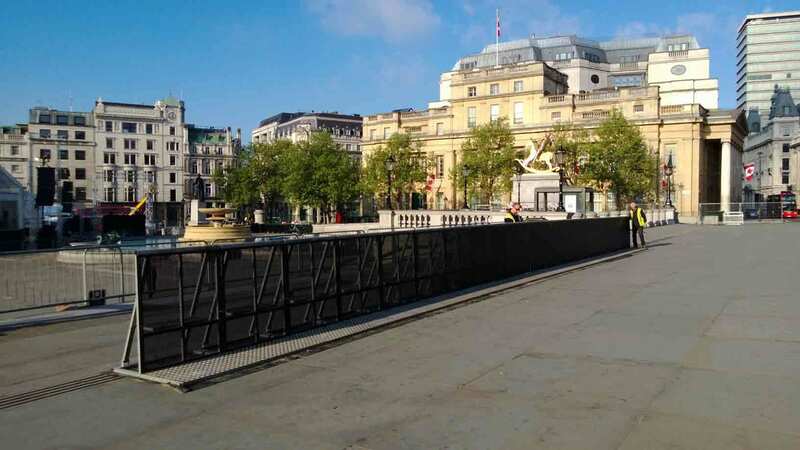 That's why crowd control barriers are there to help. For any event and not any one event in particular, you need to be aware of the possibilities that can go wrong. People may push and shove to enter the venue for the event. This may even lead to injuries and a bad reputation for the event on social media. You would want to have some way to make the flow of attendees more organised so that they don't injure others. If it is an event such as a concert, the area is bound to be packed with people. 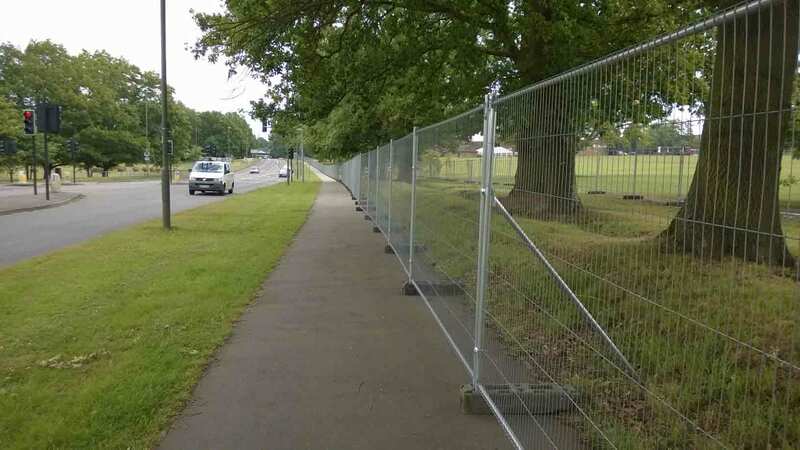 This means that there is a real threat of people getting crushed by barriers. So, you need to plan ahead to see how many people can safely fit inside an enclosed area for a concert or other event. You need to plan for the capacity and ensure the safety of the people inside the space when the event is taking place. Events such as concerts often have attendees sit on top of others and sway or rush with the crowd. It's an eventuality that is bound to happen, especially if the event is a big one. It is always better to plan ahead and be proactive with security so that problems do not occur on the final day of the event. There may even be unfortunate eventualities if not planned for in advanced. There have been instances of stages collapsing under the pressure of the performers and the equipment on them. 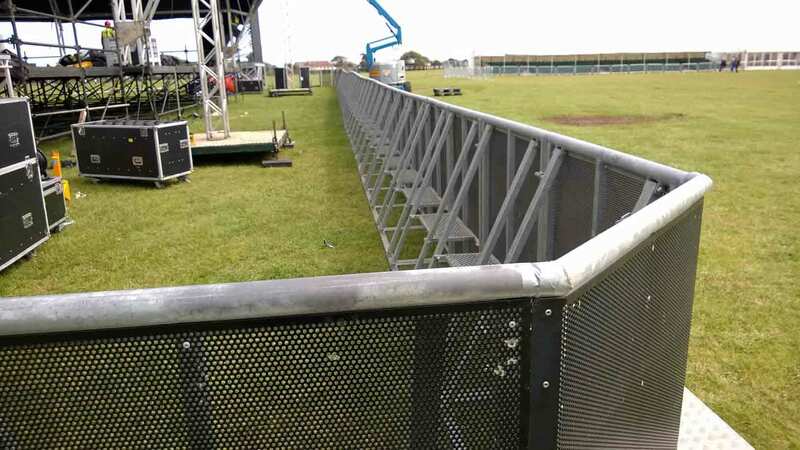 So you need to ensure that the crowd barriers you use are man enough to sustain the job at hand, from queue lanes to demarcation in the venue. 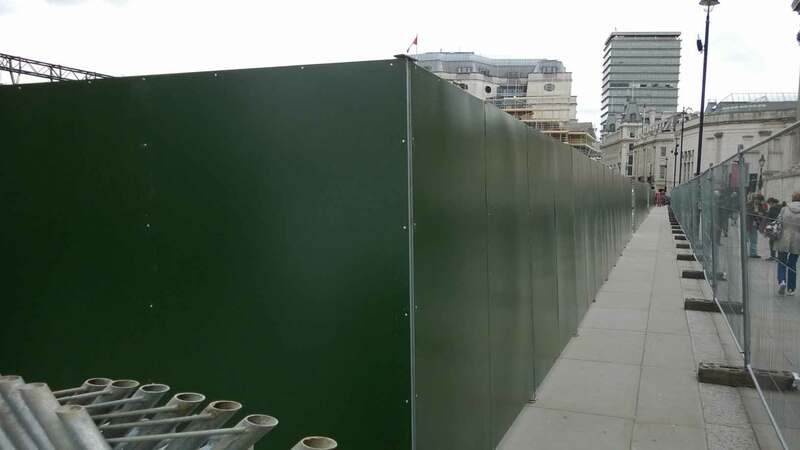 Crowd control barriers also allow you to manage and influence the behavior of the crowd when placed strategically. This allows you to limit the number of people entering the event at the same time to a safe figure so that there are no complications of crushing and other safety factors. If you're running a seasonal amusement park on the other hand, there is a lot of planning that needs to go into crowd control. You may even want to have some crowd control barriers to help you line the pathways and routes to the front of the ticket counter so one person travels at a time and there is no overcrowding of people trying to get onto a particular ride. 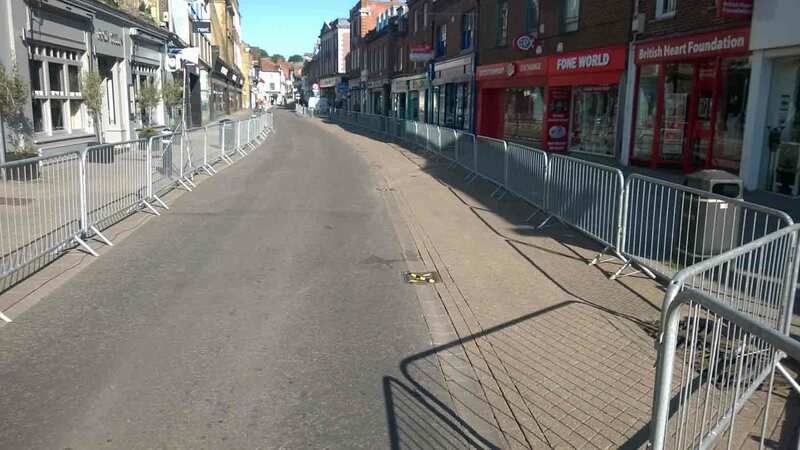 For events, you need to have crowd control barriers that are specific to your event's needs. They need to be clean and installed properly to make sure that they don't collapse under pressure. 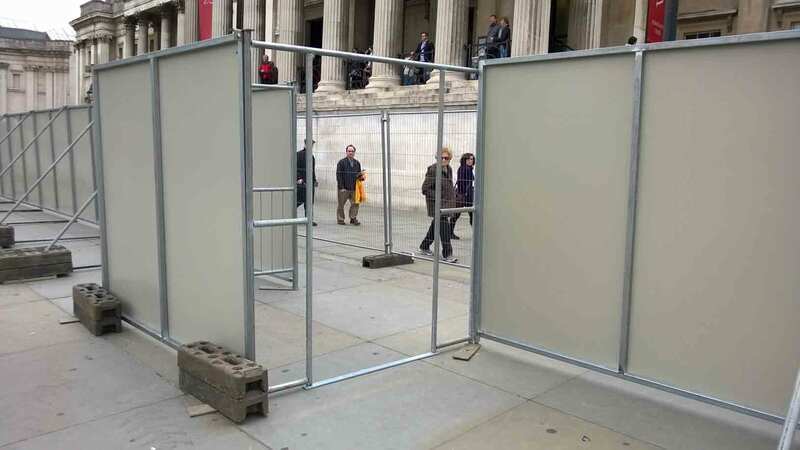 To get these crowd control barriers on hire, contact Fence Hire..